Chinese New Year is just around the corner. I was worried that I will be indulging too much of food during festive season and hence causing my body to gain more weight (which my weight has increased tremendously for the couple of months ago). Last week, I came across Garcinia Maxx which is a new diet drink introduced by Mr Jason Teo, Marketing Executive Director of Grand Million Bodywork during a short sharing session. 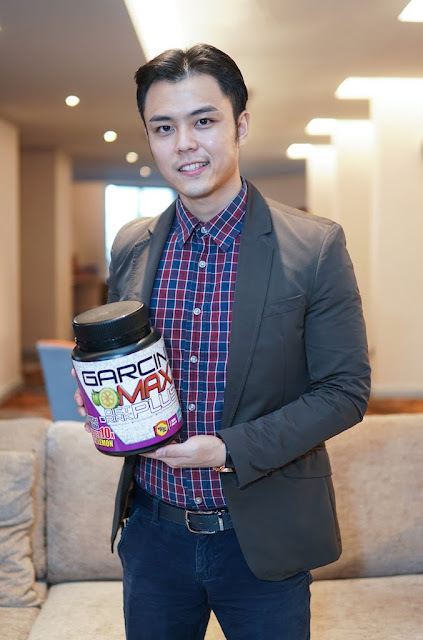 Mr Jason Teo's interest in the business has been hidden for awhile as he always want to build his own empire. 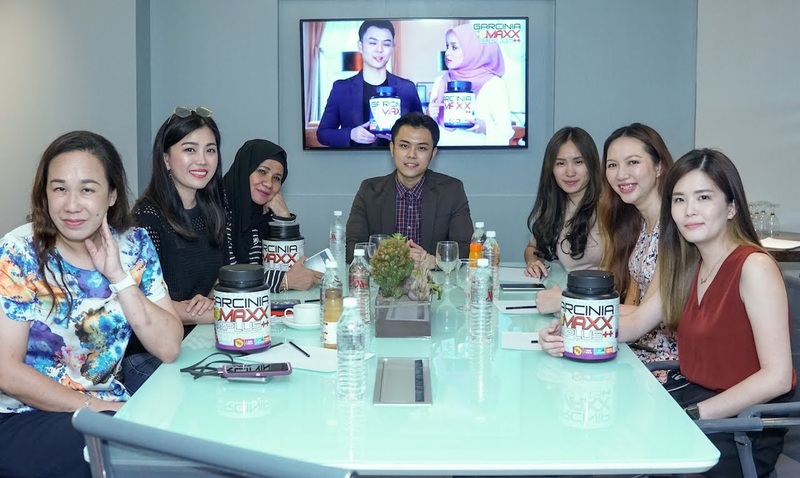 Pursued an Accounting Degree from Tunku Abdul Rahman University, he is determined to start his own business. 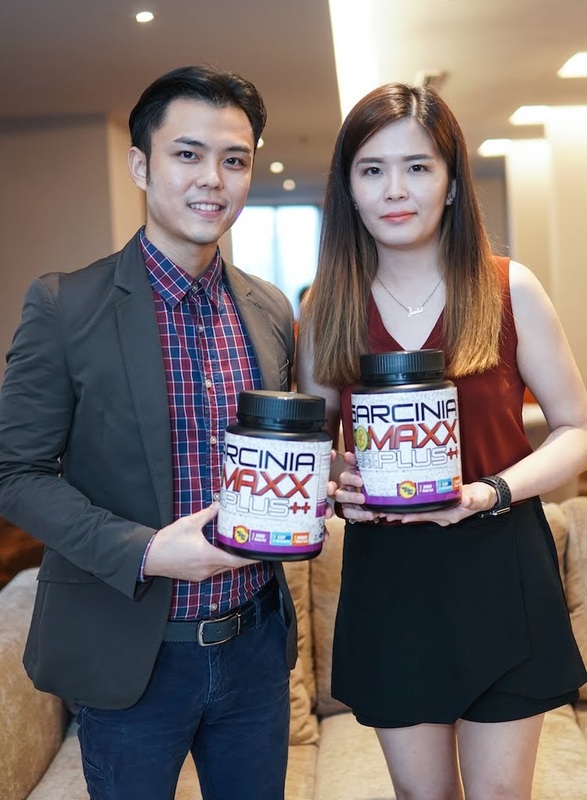 Despite he encountered a lot of setbacks in the previous business, this does not stop him to running his own beverage business, Garcinia Maxx. 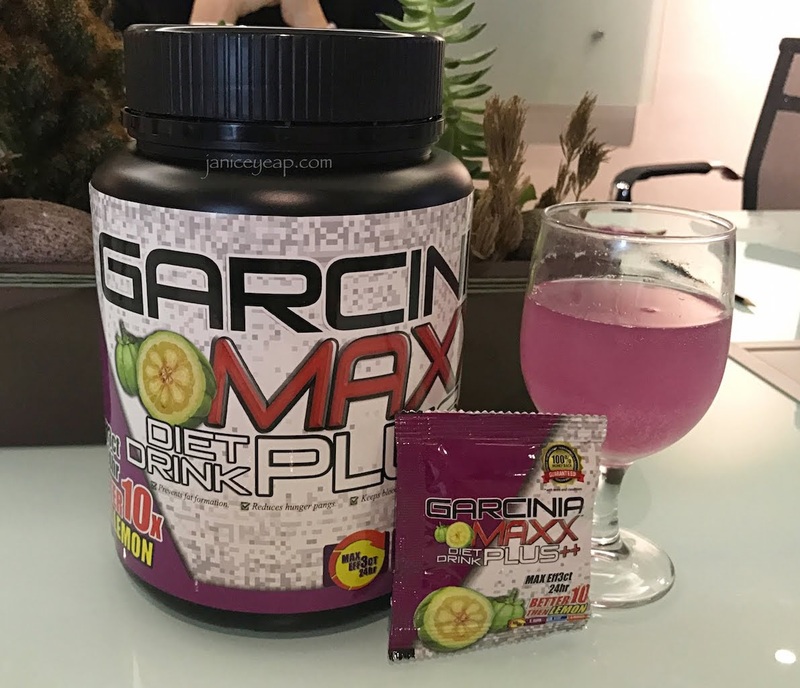 As I have mentioned previously, Garcinia Maxx is a diet drink for those who wish to reduce their weight in a natural and healthy way. 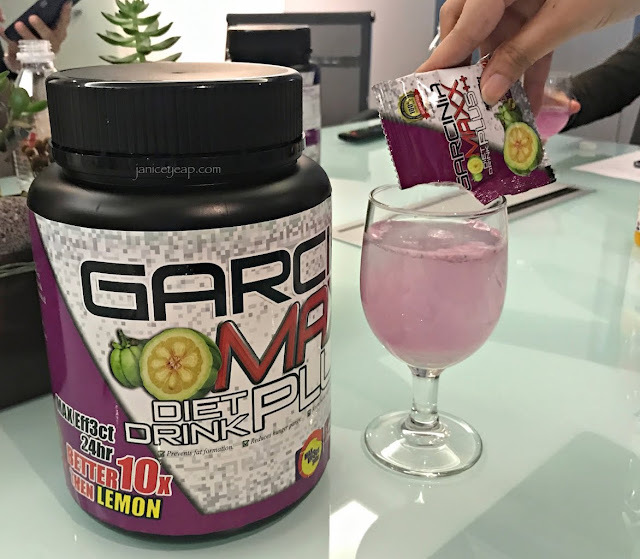 Using Garcinia Cambogia or also known as Asam Keping in Malay as one of the main ingredients, it is a citrus fruit that grows in Southeast Asia. An extract from the fruit's rind, hydroxycitric acid (HCA) has been used for weight loss. Acai berry has proven to boost the immune system, contains anti-oxidant properties is one of the ingredients too. This explains why the drink is in purple colour because purple colour acai berry. Garcinia Maxx comes in powder form and packed in sachets. There are 30 sachets in this big and unique black tub. The packaging does look like protein powder packaging to me when I first saw it. FYI, Garcinia helps to burn fat during workout or even performing daily activities. Other than that, it also helps to curb and regulate appetite and decompose fat cells from accumulated in the body. 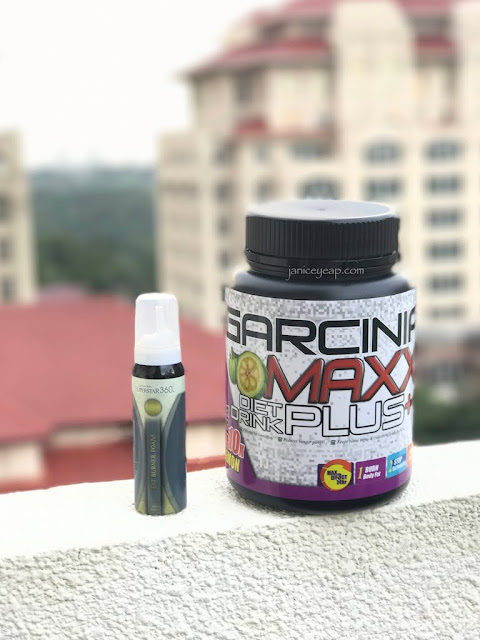 If Garcinia Maxx is taken consistently together with healthy diet and exercise, results can be seen in 7 days depending on each individual. For pregnant women, the fruit is boiled and used to help for shrinking the uterus and reducing the fat around women's tummy after delivery. I have personally tried this drink for a few days now and it is rather sour and tastes like berry drink with soda. Overall, the drink is super refreshing. 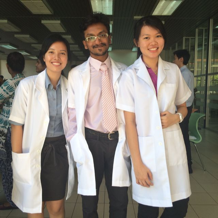 It does not cause gastric to those who have gastric even before you drink on an empty stomach every morning. Garcinia Maxx, a halal-certified product and approved by KKM is manufactured in Malaysia and approved by KKM. It is sold at RM168 for West Malaysia and RM178 for East Malaysia. That's not all, there's special promotion going on too. 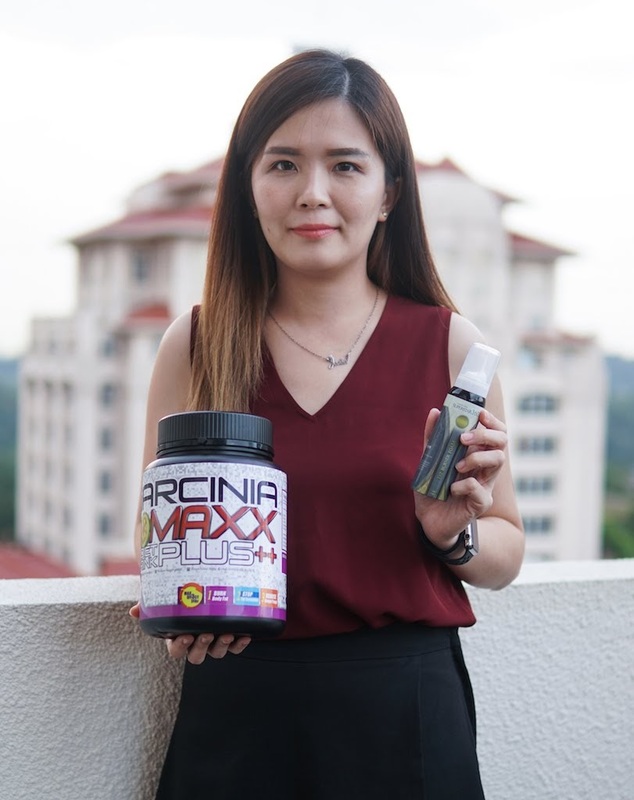 For every purchase of Gardenia Maxx, you will be entitled to get Fat Burner Foam for FREE.